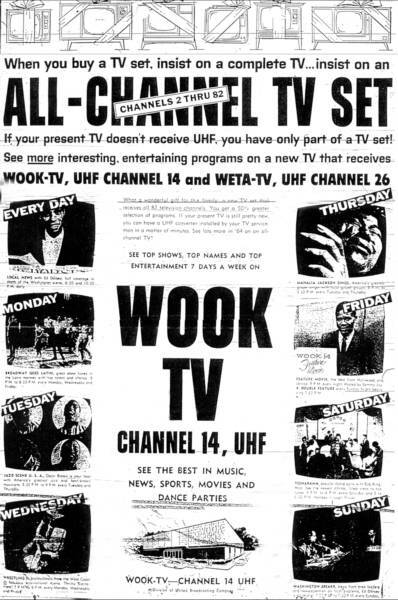 In 1963, WOOK TV Channel 14 in Washington, DC premiered a teen television dance show created for African American teenagers in the Washington metropolitan area. The show, “The Teenarama Dance Party” was the visual spin-off of a radio program broadcast on WOOK Radio in DC. WOOK Radio was black radio at its best in Washington, DC and when, WOOK owner Richard Eaton received a license to operate a television station, the popularity of the Teenarama Dance Party radio program made the smooth transition from radio to television. 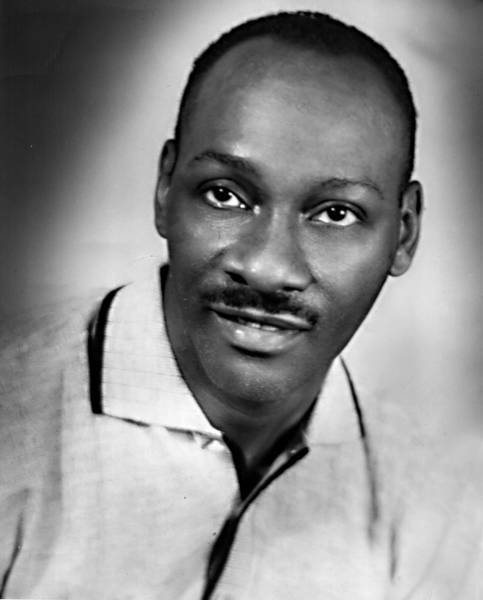 DC teenager Cal Hackett, along with radio personality Al Jefferson (pictured right), created the Teenarama Dance Party program, where teenagers selected the latest hit records, danced to the popular songs of the era, and provided announcements of local high school activities. The program was a hit! Teens danced the latest dance craze to the hit sounds. Guest performers ranging from Rhythm & Blues, Rock and Roll to popular actors visited the set of Teenarama when passing through town. Most singers were ushered over to Teenarama from The Howard Theater where they were performing that particular week. The teens had the opportunity to see their idols perform including James Brown, Smokey Robinson & The Miracles, Major Lance, Mary Wells, Aretha Franklin, Lou Rawls, Billy Stewart, Martha & The Vandellas, The Supremes, The Four Seasons and many many others. 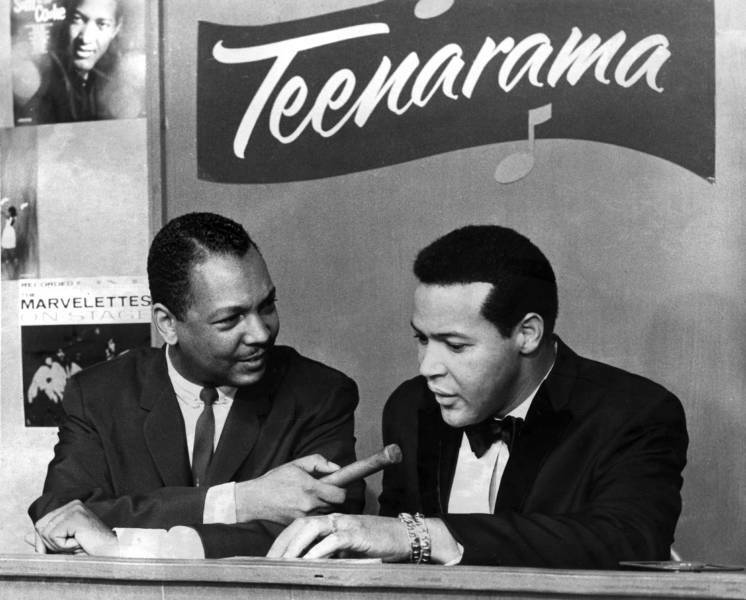 The then-current Teenarama radio show host, Bob King (pictured right with Chubby Checker of "The Twist" fame), became the most celebrated host of The Teenarama Dance Party program. King hosted the Teenarama television show from 1963-1965. After Bob King, there was a rotation of hosts for Teenarama, including WOOK radio personalities Leon Issac Kennedy (who went on to become a popular actor in the 1970s), Moon Man and Hollywood Breeze. 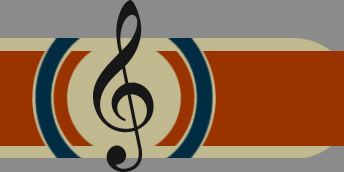 The program was produced and broadcast live six days a week from the studio of WOOK-TV in Northeast Washington, DC. The show ran from March 7, 1963 to November 20, 1970.